David Semo aka. 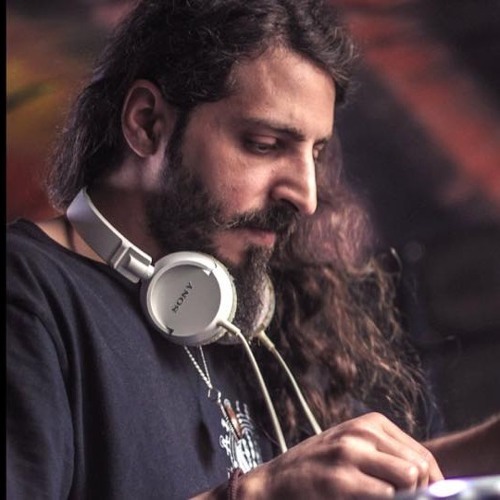 Diko Has Been Producing Psytrance Under The Name Technical Hitch Since 2004. Based in Israel Technical Hitch soundscapes Will Take Your Mind To The Unique Place On The Dance Floor With Speciel Colors And Deep Hi Tech Feeling Of Madness. He Wanted To Share All The Crazy Ideas Crawling Around His Mind To Give The Crowd A Unique Musical Quest To The Unknown.